This commercial building is located in the heart of North Center. 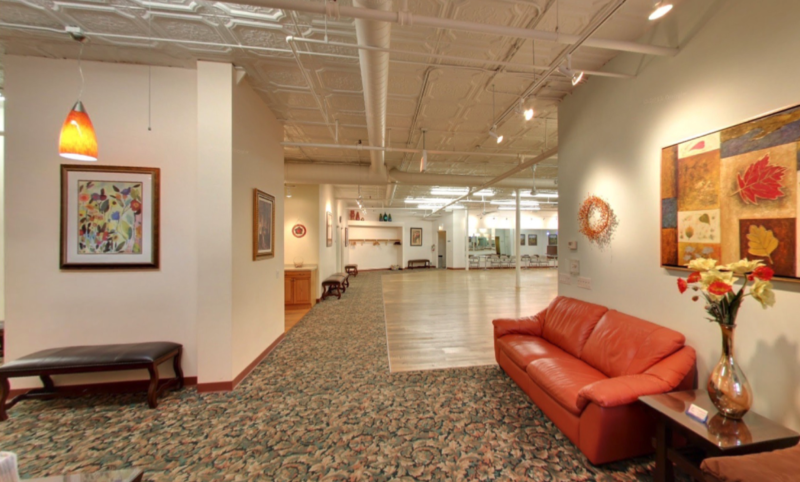 A second floor Dance Studio features open loft space with fifteen-foot ceilings. 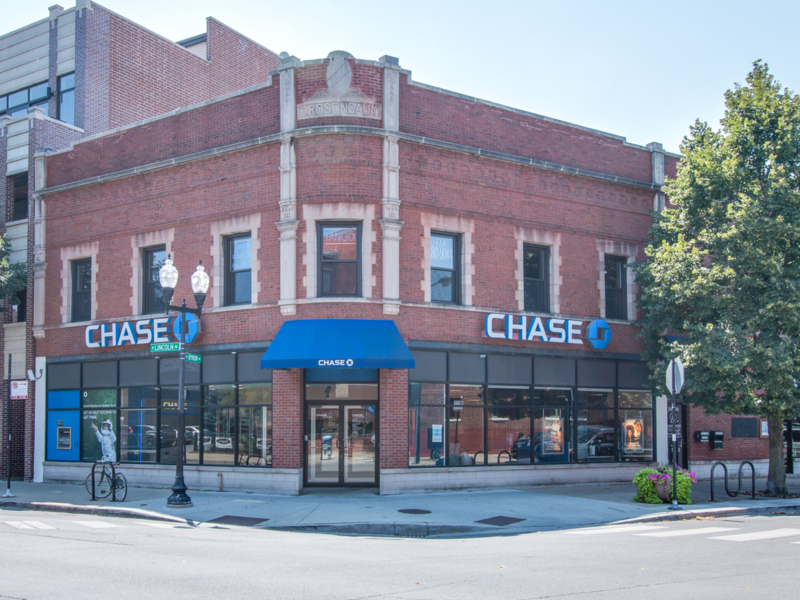 The downstairs commercial spaces include a Chase Bank branch, a financial company, and new restaurant. The building is easily accessible by the Lincoln Ave bus and a short walk to the Brown Line.